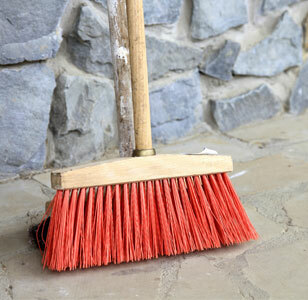 If you run a hotel, motel, gym, or any public facility, it is important to stock up on janitorial supplies. 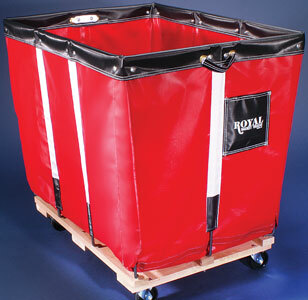 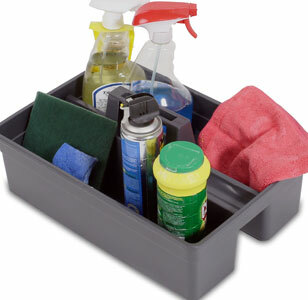 Fortunately, National Hospitality Supply has the housekeeping supplies you need at low prices. 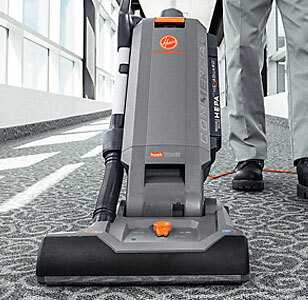 That means you never have to go without essential housekeeping products such as commercial vacuum cleaners, cleaning carts, laundry carts, brooms, and drain cleaning products. 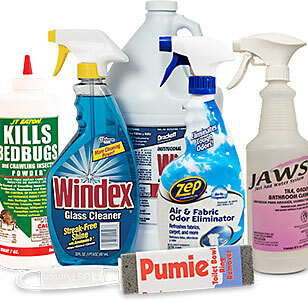 We offer great pricing on bulk cleaning supplies. 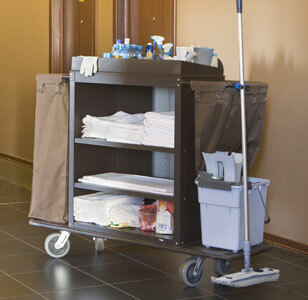 From soaps to professional janitorial equipment, to a full stock of hotel cleaning supplies, you'll find all the products needed to keep your facility sanitary and spotless. 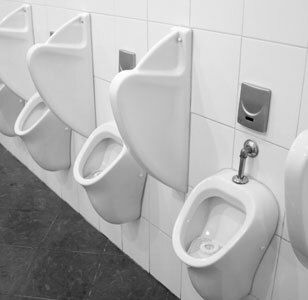 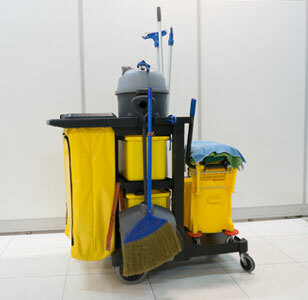 For 28 years, we have been a name people trust for commercial cleaning supplies. 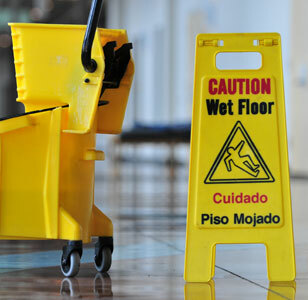 You can depend on us for all your industrial cleaning supplies as well. 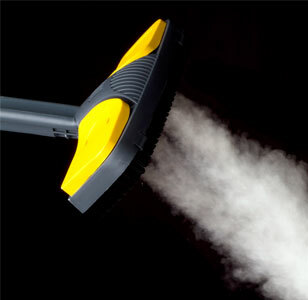 Our first-class inventory includes professional floor care and drain-cleaning products, and top-of-the-line steam cleaning equipment. 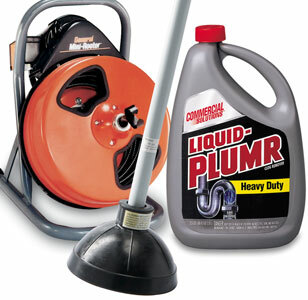 Shop today to order the janitorial supplies you need.